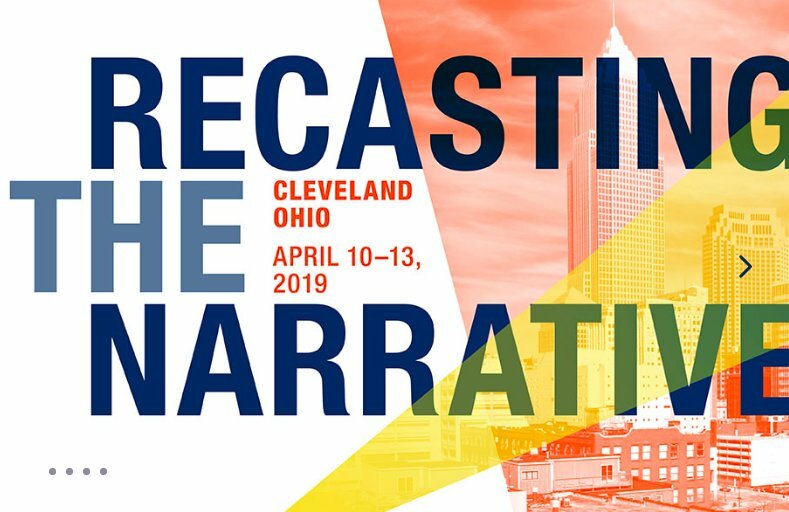 With the theme “Recasting the Narrative,” the ACRL 2019 Conference, presented by the Association of College and Research Libraries (ACRL), was held April 10-13 at the Huntington Convention Center of Cleveland. The conference attracted 3,335 onsite attendees, along with 1,033 exhibitors, to Cleveland. There were also 337 additional attendees participating remotely through the Virtual Conference. CHICAGO - The Association of College and Research Libraries (ACRL) invites proposal submissions for the ACRL 2019 conference to be held April 10-13, 2019, in Cleveland, Ohio. Contributed paper, panel session, preconference and workshop proposals are due May 4, 2018. Poster session, roundtable discussion, TechConnect and virtual conference webcast proposals are due October 12, 2018. 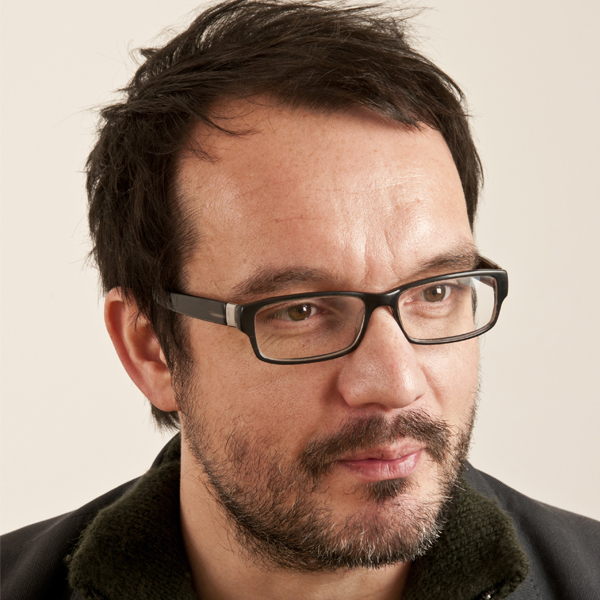 Submit proposals via the online form available on the conference website. CHICAGO – ACRL 2017 lived up to its tagline as a premier professional development event for academic libraries. 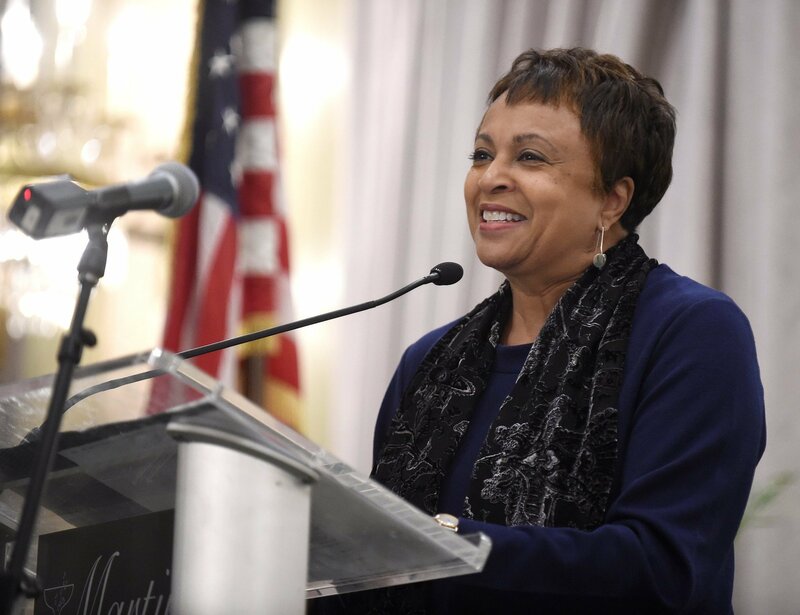 More than 5,200 library professionals, exhibitors, speakers and guests from around the world met from March 22 – 25, in Baltimore, Maryland, and online for the conference. Paid registration figures are the highest ever for an ACRL conference continuing an upward trend in participation, with 3,499 face-to-face and more than 246 virtual attendees from all 50 states and 31 countries. CHICAGO – Campus libraries today are vibrant and exciting places, in large part due to the contributions of tech-savvy academic and research librarians. With the volume of information available on the Web expanding exponentially, university and college students, faculty and staff are relying more on academic libraries and librarians to guide them toward accurate and reliable information, as well as use that information to further their own learning and academic success. 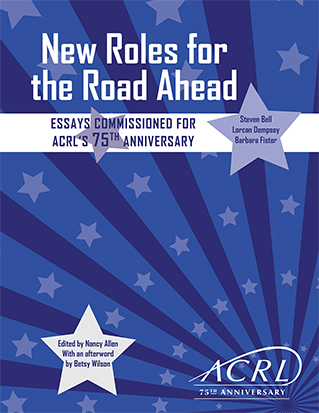 CHICAGO — As part of its 75th anniversary celebration, the Association of College and Research Libraries (ACRL) announces the release of “New Roles for the Road Ahead: Essays Commissioned for ACRL’s 75th Anniversary” authored by well-known bloggers and thought leaders Steven J.
CHICAGO - The Association of College and Research Libraries (ACRL) has awarded a record-breaking 179 scholarships for the ACRL 2015 conference. Scholarships were awarded in six categories, including early- and mid-career librarians, support staff and Spectrum Scholar travel grants, amounting to a total of $112,995. Funding for 75 of these scholarships (more than $56,000 in value) was raised through the ACRL 75th Anniversary Kick Start the Future Scholarship Campaign. CHICAGO — Registration is now available for preconferences to be held prior to the Association of College and Research Libraries (ACRL) ACRL 2015 Conference, “Creating Sustainable Community,” in Portland, Ore. ACRL is offering six preconferences on Wednesday, March 25, 2015; separate registration is required. 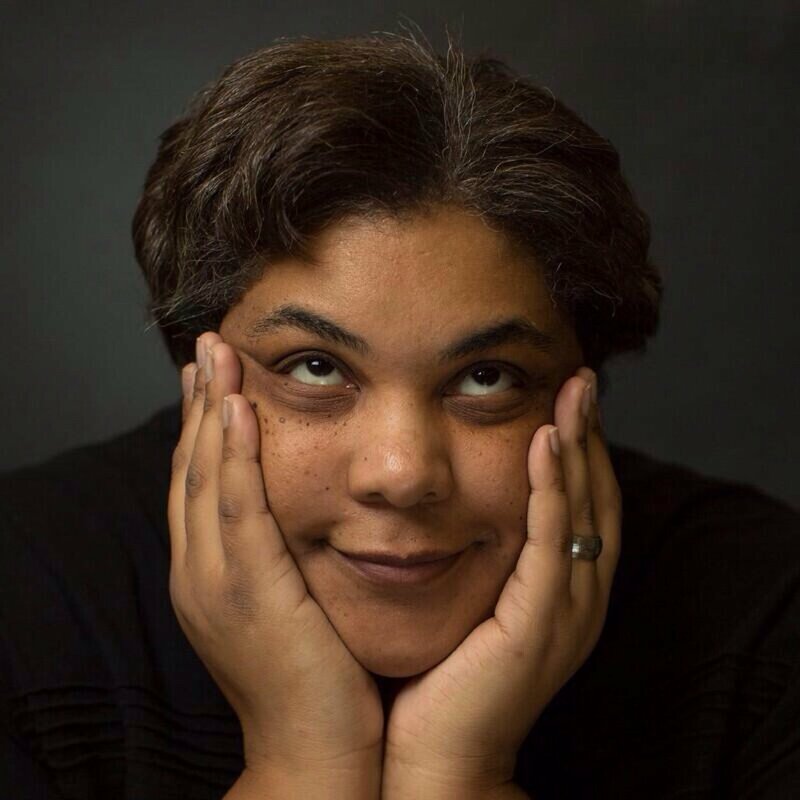 CHICAGO — The Association of College and Research Libraries (ACRL) announces its celebrated lineup of keynote speakers for the ACRL 2015 Conference, “Creating Sustainable Community,” to be held March 25 - 28, 2015, in Portland, Ore. Be challenged and entertained by these three distinguished speakers, who also double as comic writers, journalists, radio hosts, producers and political activists. CHICAGO — The Association of College and Research Libraries (ACRL) is offering approximately 175 scholarships worth more than $110,000 for its ACRL 2015 Conference, “Creating Sustainable Community,” to be held March 25 – 28, 2015, in Portland, Ore.